Offering modern Thai-style accommodation, Ziniza Place provides free daily shuttle service to Bangsue MRT Station, a 10-minute walk away. It has a Halal-certified restaurant and free parking. 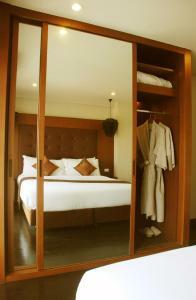 On weekends, it offers free scheduled shuttle service to Chatuchak Weekend Market and Central Ladprao Department Store. 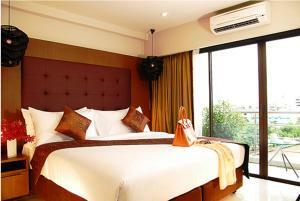 Ziniza Place is a 10-minute drive from Mo Chit BTS Skytrain Station. 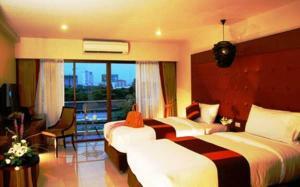 Via the Skytrain, it is a 5-minute journey to Chatuchak Weekend Market. 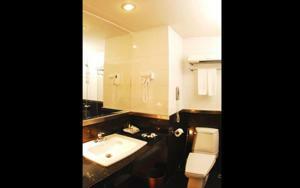 Mo Chit Bus Terminal is a 20-minute drive from the property. 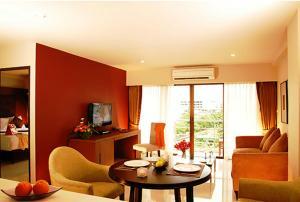 The guestrooms at Ziniza Place are equipped with air-conditioning, a work space and seating area. 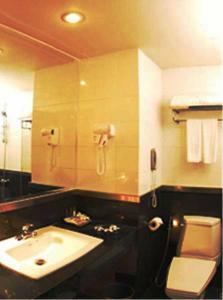 Private bathrooms come with shower facilities and bath amenities. 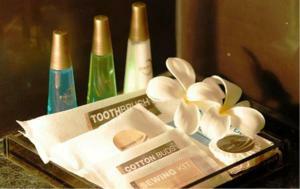 Guests can book show tickets, make dining reservations or arrange transport at the concierge desk. There is a fitness centre, business centre and a prayer room available. Complimentary wheelchairs for disabled guests are available. The Gallery Restaurant serves Arabian, Thai and vegetarian dishes. Drinks are available at Gallery Bar. Please note that additional information regarding free shuttle services are available at the front desk. 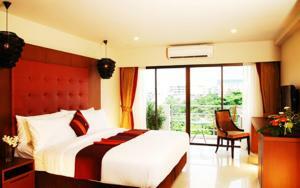 Air-conditioned room features a private balcony, a cable/satellite TV and a DVD player. Free 2 bottles of drinking water. 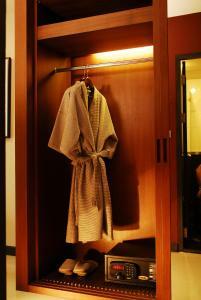 An en suite bathroom comes with free toiletries, slippers and a bathrobe. 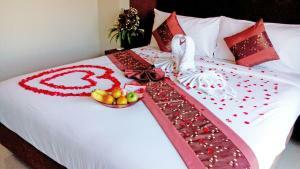 Rate: THB 1260.00 ... THB 3000.00; select dates below to get current rates. 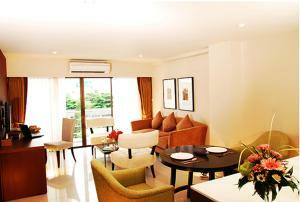 Features a spacious living room and fully-equipped kitchen. 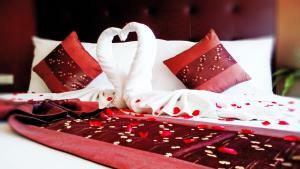 For stays between 1-28 February 2015, guests receive 1 complimentary dinner voucher per room per stay. 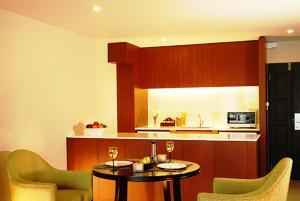 Guests are kindly advised to contact the reception for the voucher upon arrival.